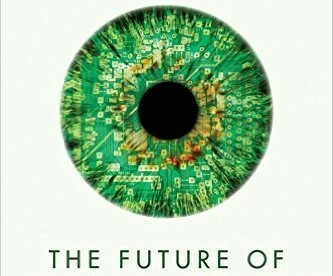 This book predicts the decline of today’s professions and describes the people and systems that will replace them. In an Internet society, according to Richard Susskind and Daniel Susskind, we will neither need nor want doctors, teachers, accountants, architects, the clergy, consultants, lawyers, and many others, to work as they did in the 20th century. 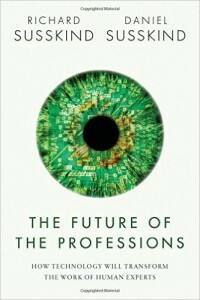 The Future of the Professions explains how ‘increasingly capable systems’ — from telepresence to artificial intelligence — will bring fundamental change in the way that the ‘practical expertise’ of specialists is made available in society. The authors challenge the ‘grand bargain’ — the arrangement that grants various monopolies to today’s professionals. They argue that our current professions are antiquated, opaque and no longer affordable, and that the expertise of their best is enjoyed only by a few. In their place, they propose six new models for producing and distributing expertise in society. 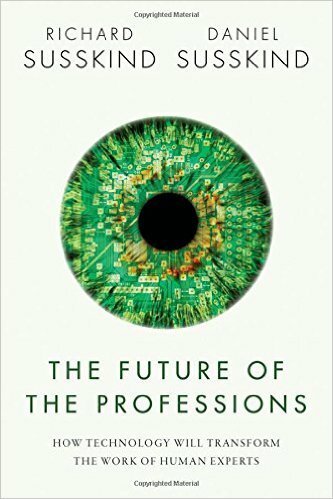 Based on the authors’ in-depth research of more than ten professions, and illustrated by numerous examples from each, this is the first book to assess and question the relevance of the professions in the 21st century.